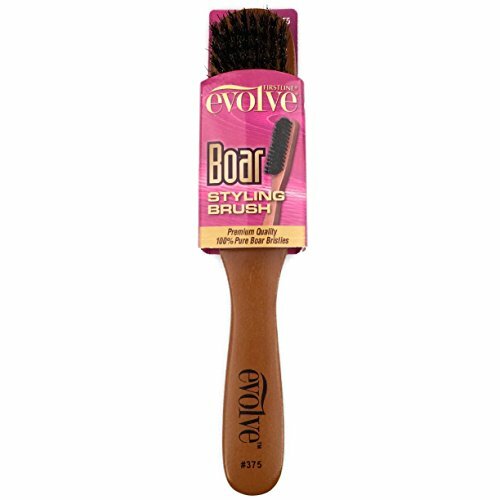 Evolve 100% pure boar bristle brush is designed to smooth & style hair. 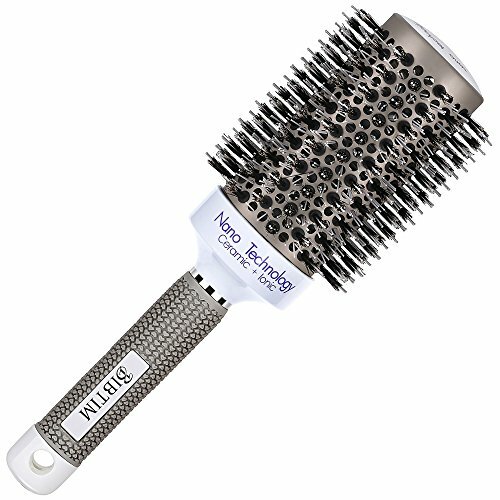 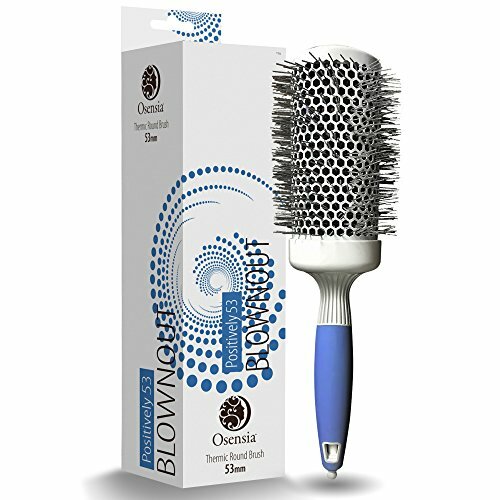 Bristles stimulate the scalp and distributes natural hair oils to promote healthy hair growth. 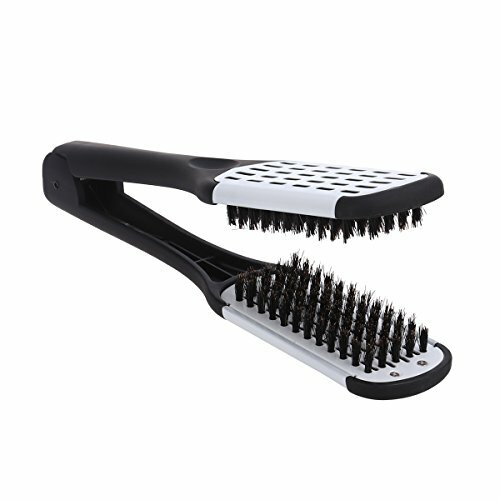 Natural wood handle and slender design allows for easy handling and on the go styling needs. 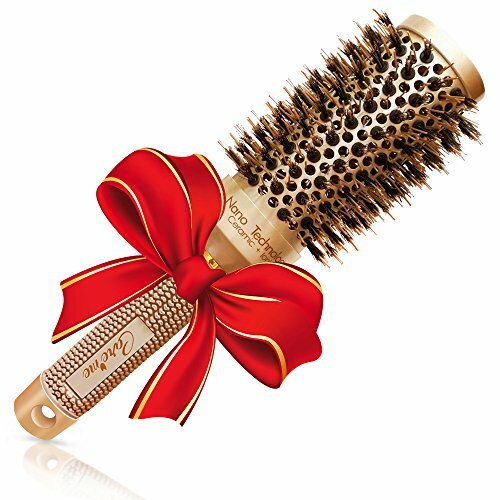 Evolve for stunning. 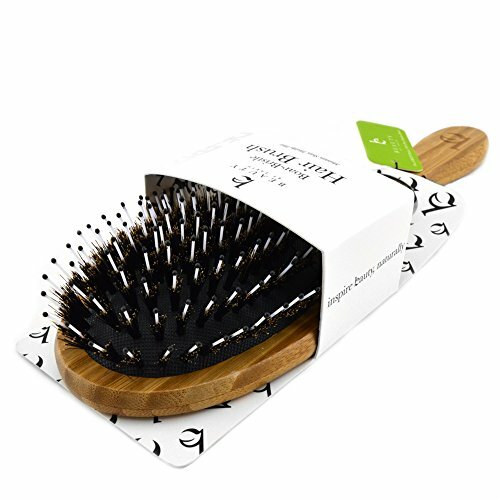 Healthy hair.